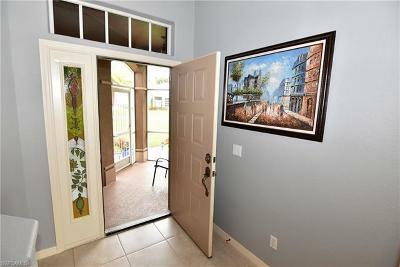 ** PLEASE ENJOY THE 3D INTERACTIVE VIRTUAL TOUR ASSOCIATED WITH THIS LISTING** Welcome Home to Seminole Lakes! 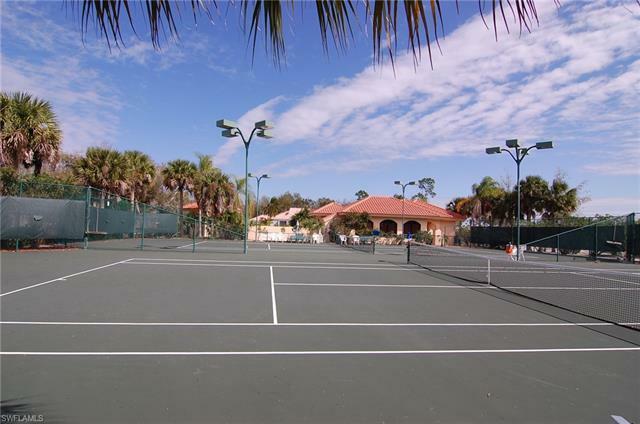 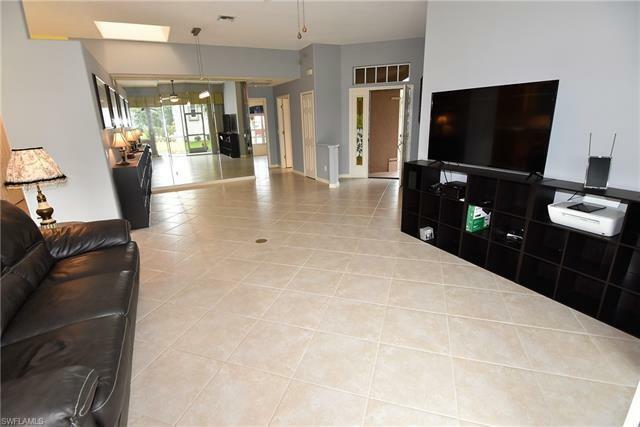 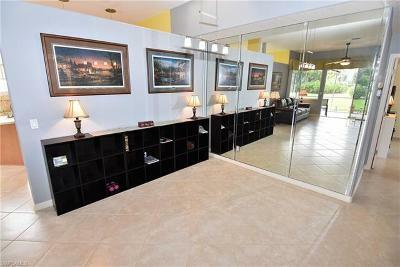 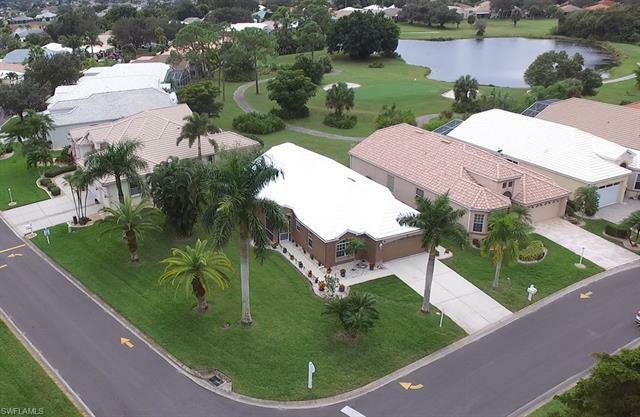 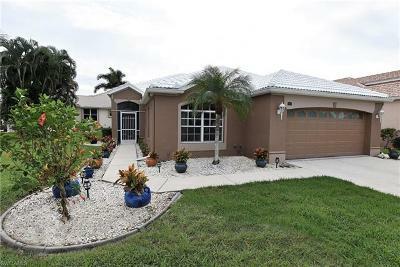 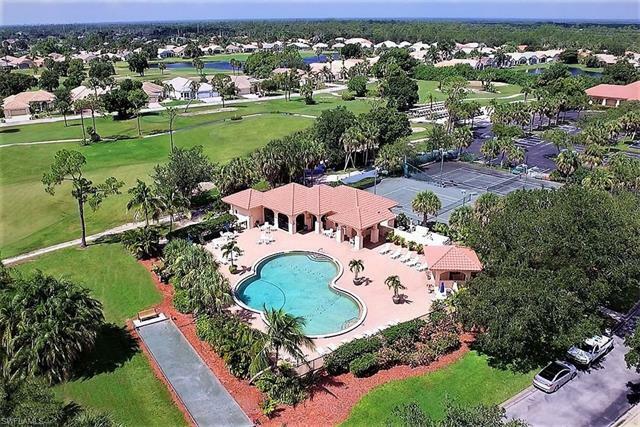 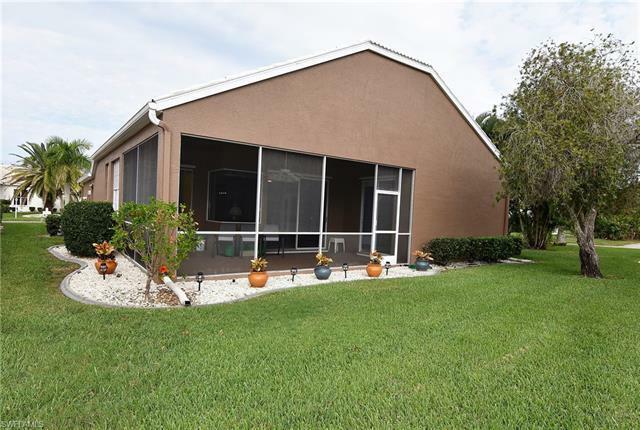 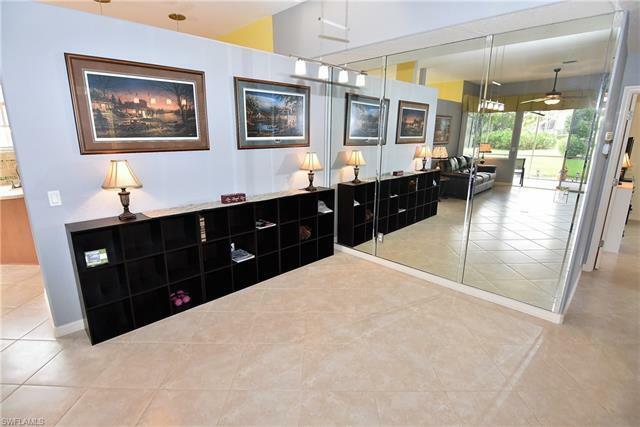 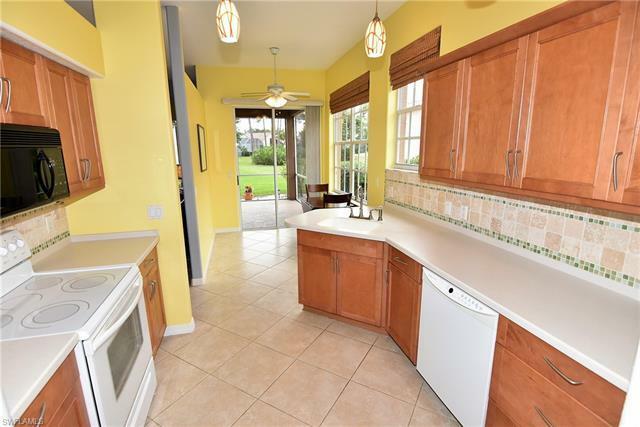 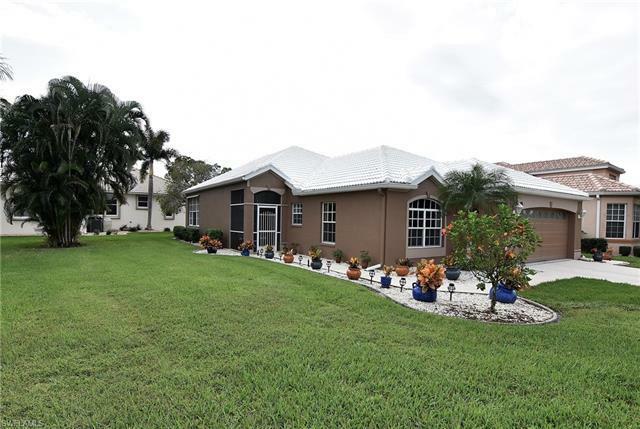 This Beautiful Meticulously Maintained home could be your Florida Dream Home. 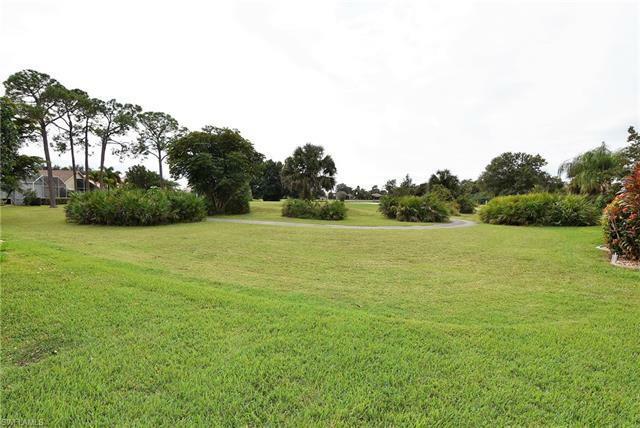 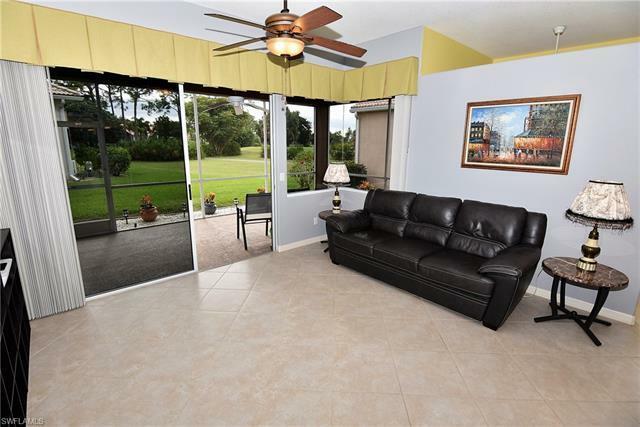 The home is located on an over sized corner lot & offers a serene view of the Golf course. 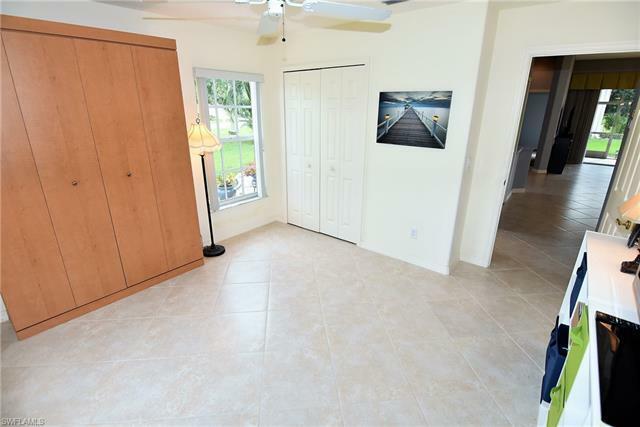 A split bedroom floor plan home that has lots of natural light w/ sliding doors and aquarium glass window to bring the outdoors in. 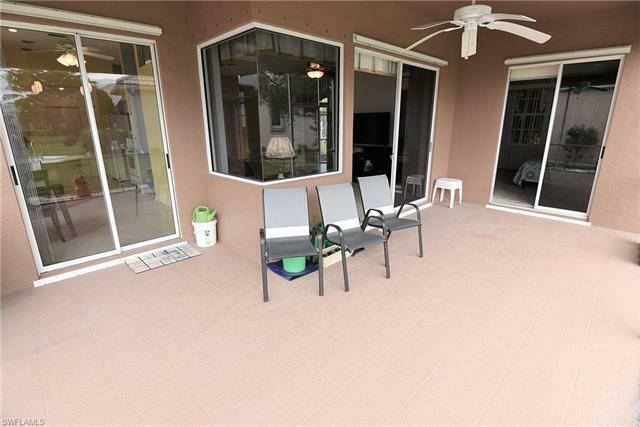 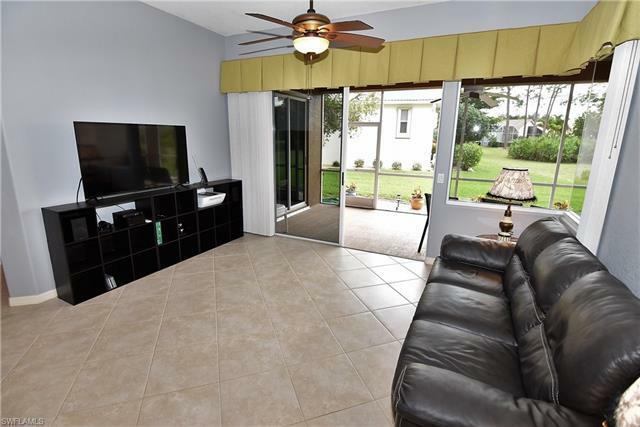 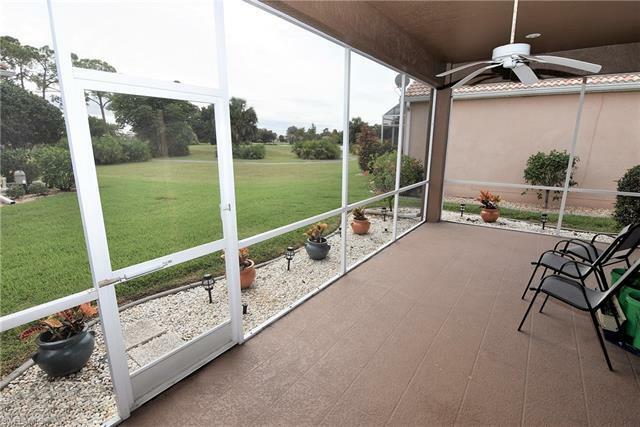 Relax on the large screened lanai an enjoy the nature & birds. 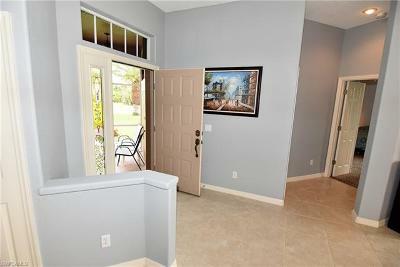 Enter through the screened entry that opens to a spacious Great Room, Living room and Formal dining room combo. 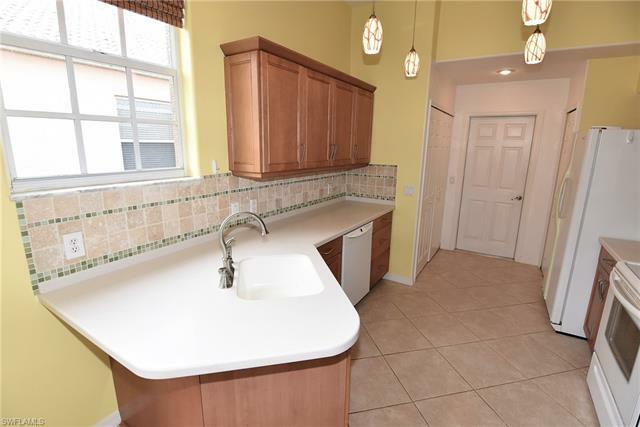 Kitchen features a dinette area with large window, wood cabinets, solid surface counter tops, tiled back splash, and 2 pantries for lots of storage. 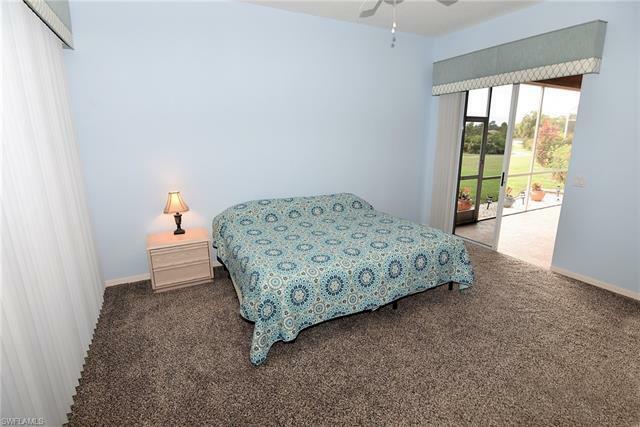 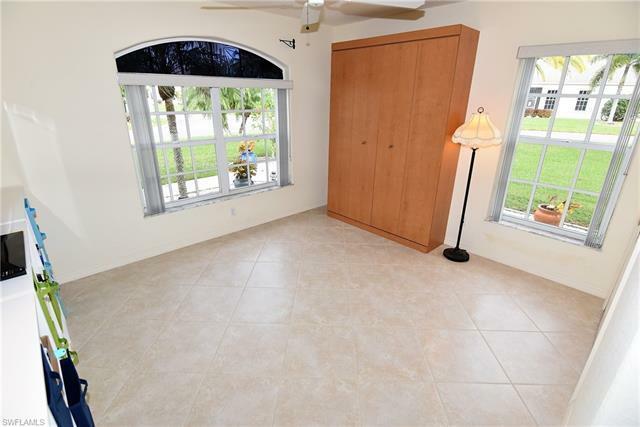 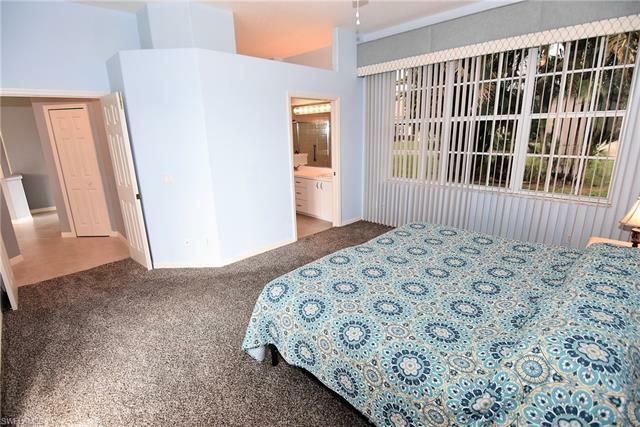 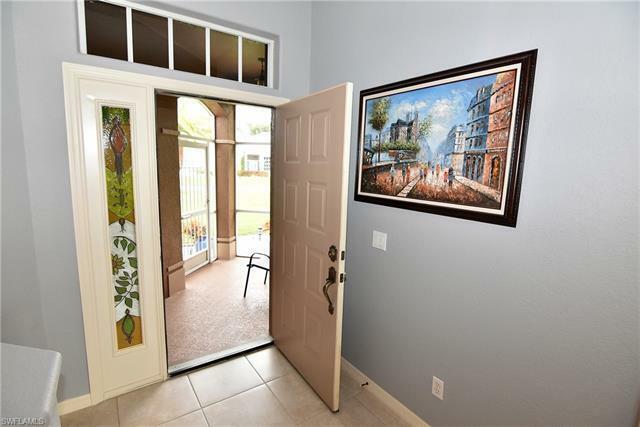 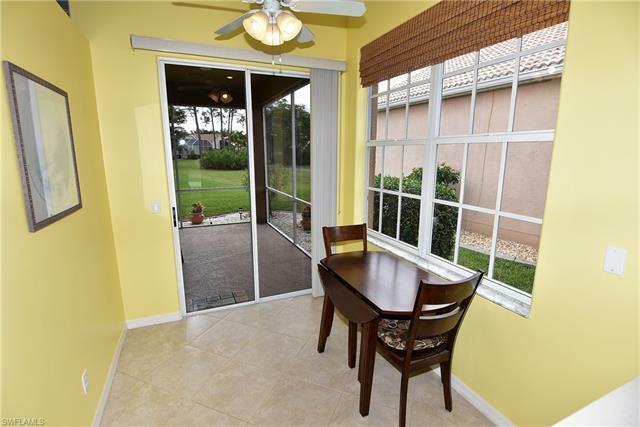 Owners' bedroom is spacious w/ a wall of windows & sliding doors to the screened lanai & plush carpeting. 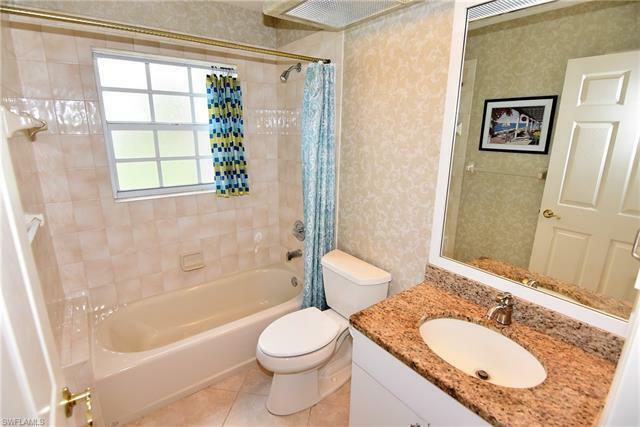 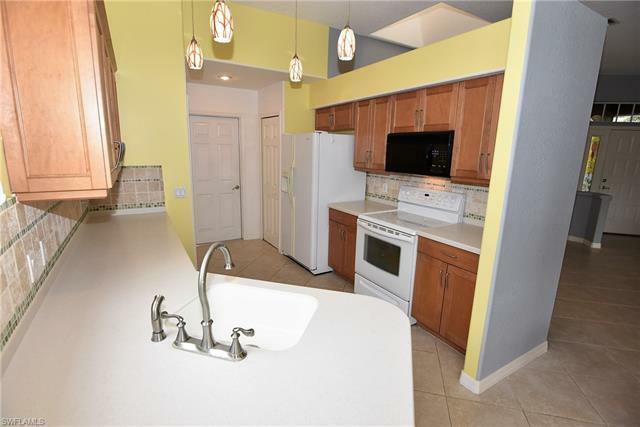 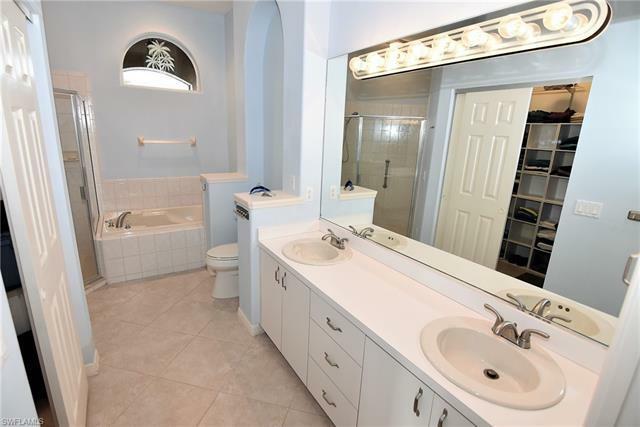 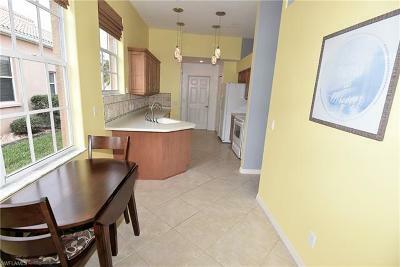 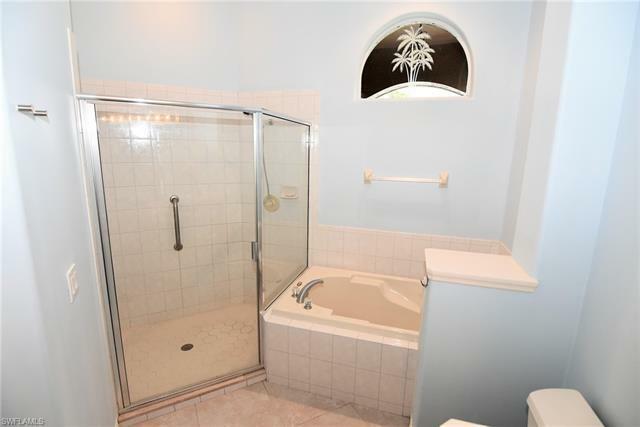 There is a large walk-in closet & a spacious bathroom w/ dual sink vanity, soaking tub & walk-in shower. 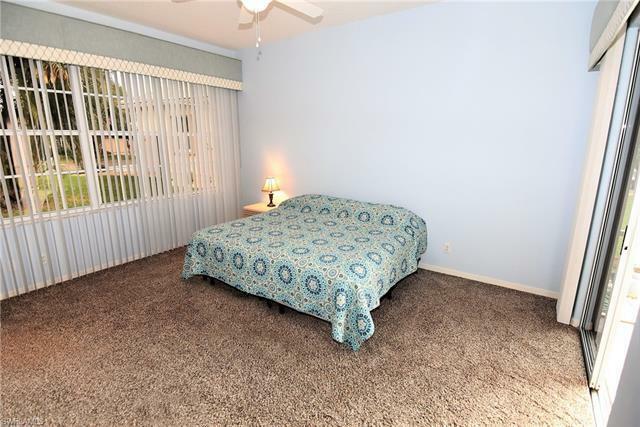 The guest bedroom is tiled with a Murphy bed & guest bath has tub/shower combo and vanity w/ granite counter top. 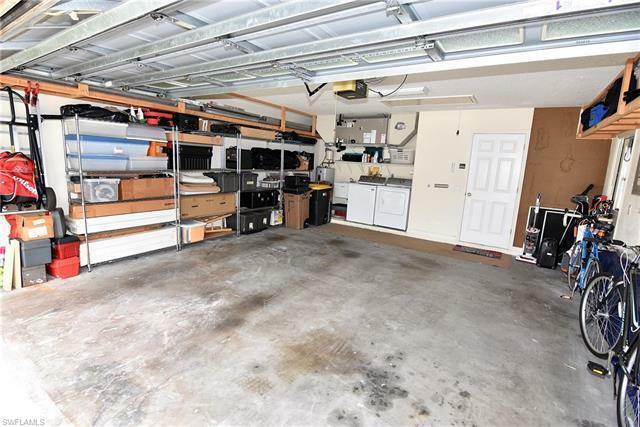 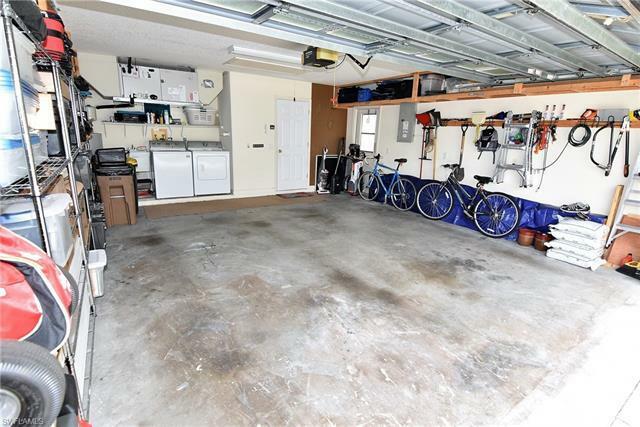 Garage has lots of storage shelves, washer, dryer & laundry tub. 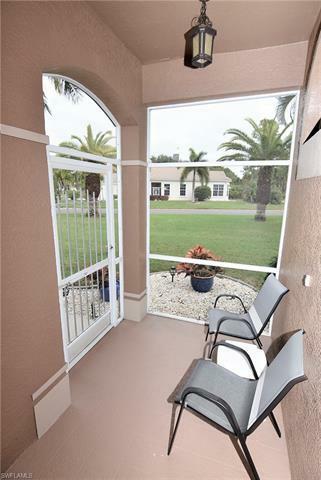 Seminole Lakes has a 24 hr guard gate.